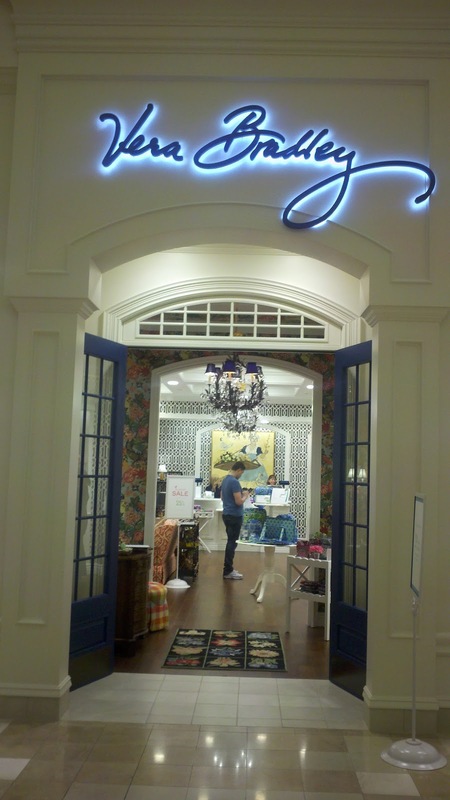 OhMyVera! 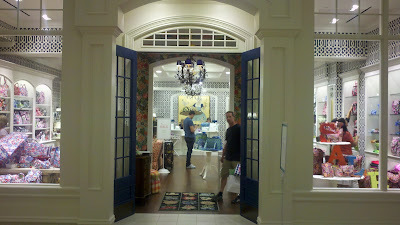 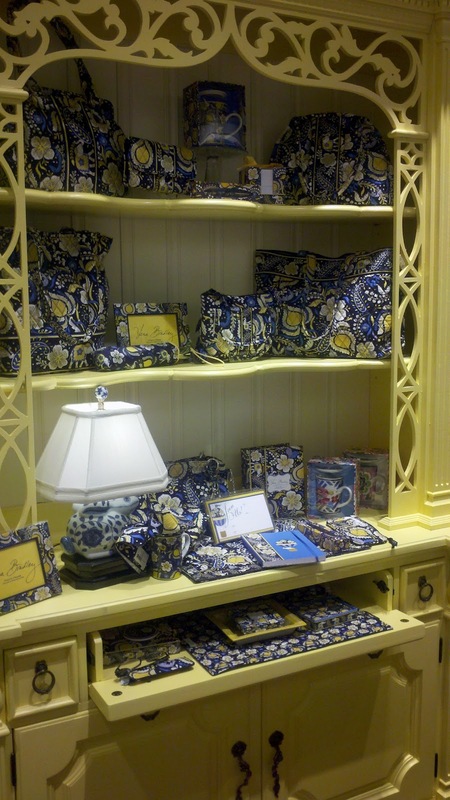 A blog about all things Vera Bradley: New Vera Bradley Store - Chandler Arizona! 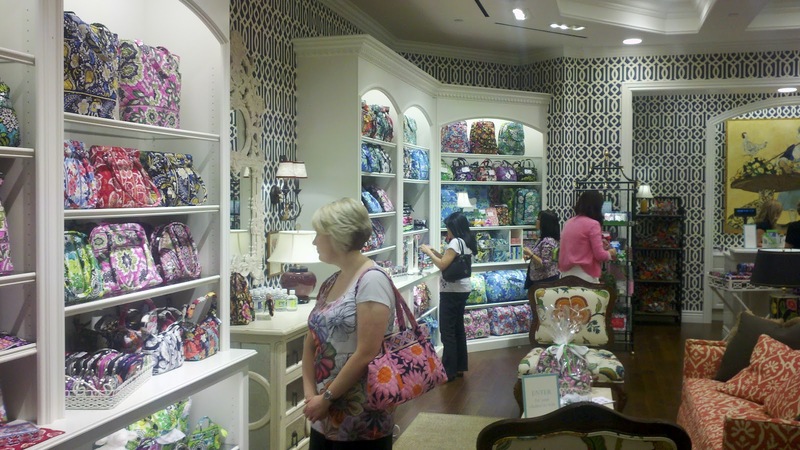 A new Vera Bradley store just opened up in Chandler, Arizona! 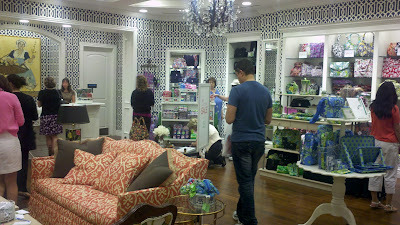 Thank you to for sharing photos of the store. It looks like a beautiful store, I really love the blue wallpaper! 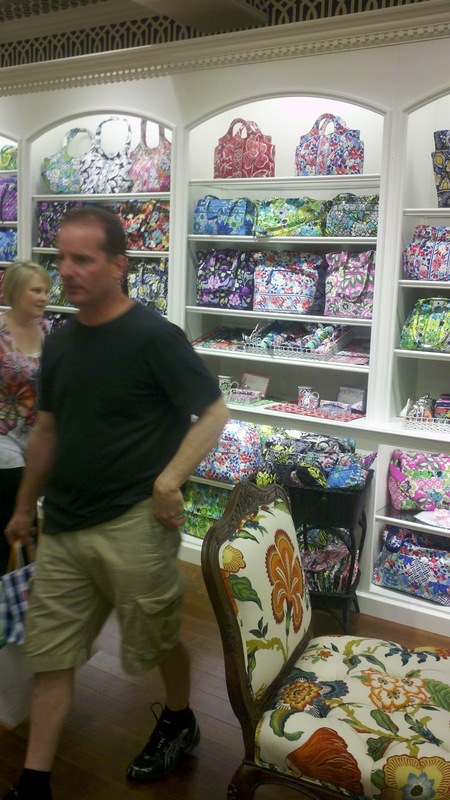 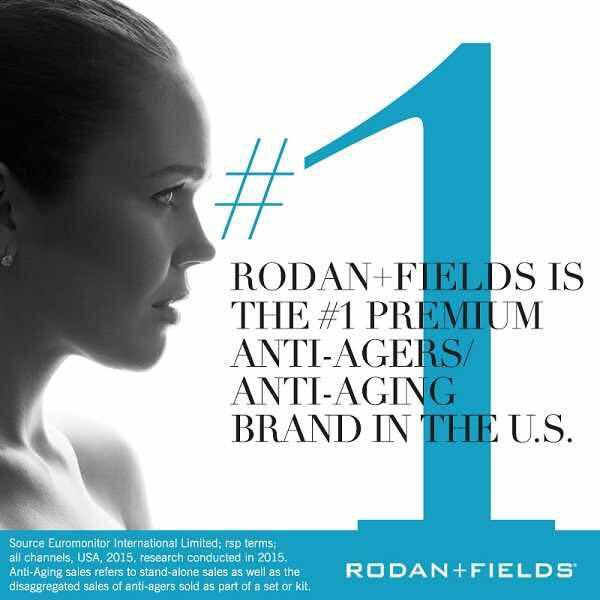 Enjoy your new store Arizona! I can not wait to go there on July 10th.